32 panel machine stitched ball. Textured PVC with 1 PL layer. Rubber bladder. 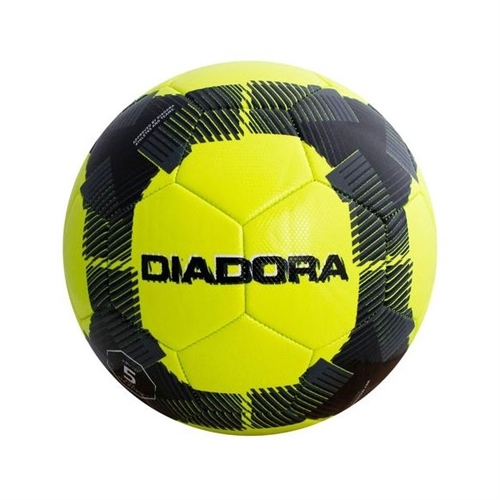 Our Diadora Octagonal Sisma Soccer Ball, is a great practice & training ball. 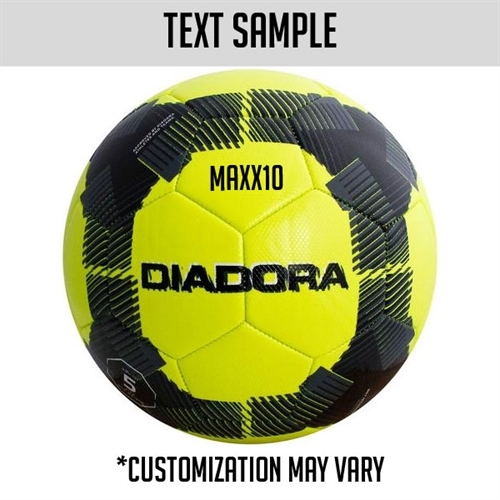 This ball is ideal for entry level players.